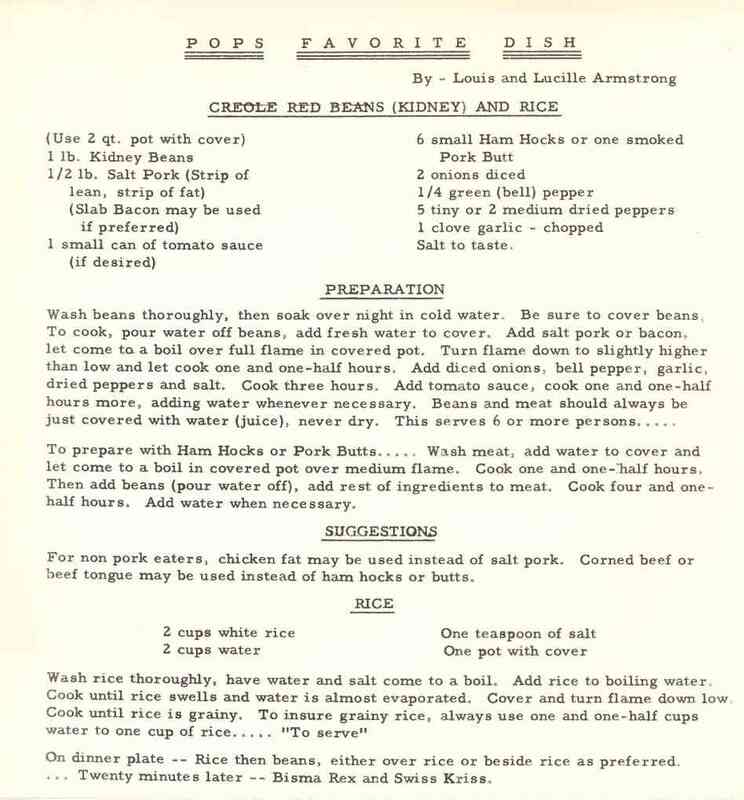 The dish appears in cookbooks around the turn of the century, with The Picayune’s Creole Cook Book, one of the first locally published recipe books, being one of the first to include instructions on how to cook a pot of kidney beans. Monday is the day most often associated with the dish because, as the well-trod story goes, the first day of the week was washing day, and the woman responsible for providing a household with a clean set of clothes was also obligated to feed the household that evening. 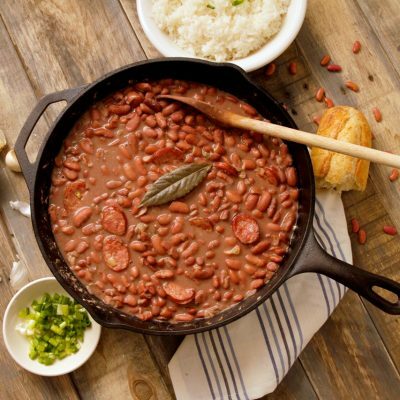 Cleaning and cooking left little time and attention for both, so a pot of red beans was left on the stove, simmering long and gentle throughout the day. It’s a good tale, with perhaps some truth and historical value to it. But we can also look to other cultures, other histories, for similar tales linking a specific day with a long-simmered pot of beans. 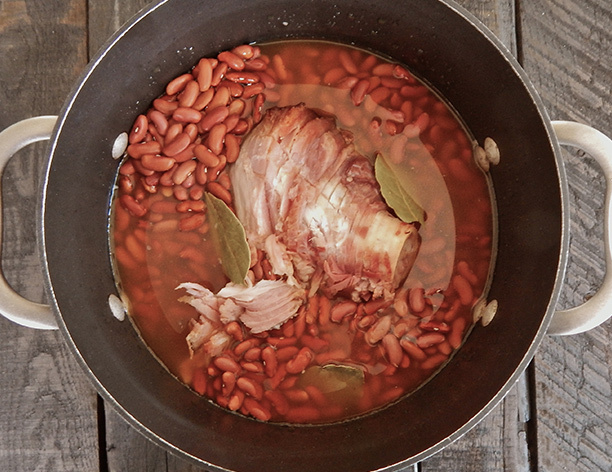 Similarly, as one theory goes, the origin of Boston Baked Beans can be traced back to the pilgrims, who adopted the practice of simmering beans in salt pork and some sort of sugar for hours from the local First Peoples. The preparation of this one-pot dish appealed to the Pilgrims because it allowed them to start the cooking on Saturday night, so as to have food to feed the family, while not having to work to do so, on the Sabbath. 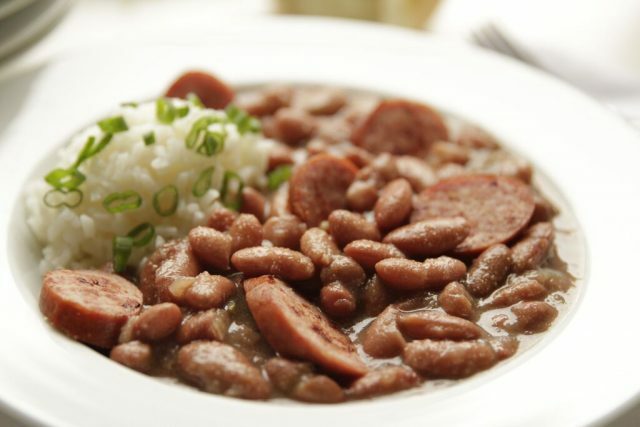 New Orleanians like Feibleman, both born and adopted, have tried their best to put into words exactly why they cherish a bowlful of Monday red beans and rice. John Churchill Chase, the beloved New Orleans cartoonist and reporter, recorded a song local children used to sing while jumping rope: Red Beans and Rice, quartée red beans, quartée rice, little piece of salt meat to make it taste nice, lend me the paper and tell me the time, when papa passes by he’ll pay you the dime. 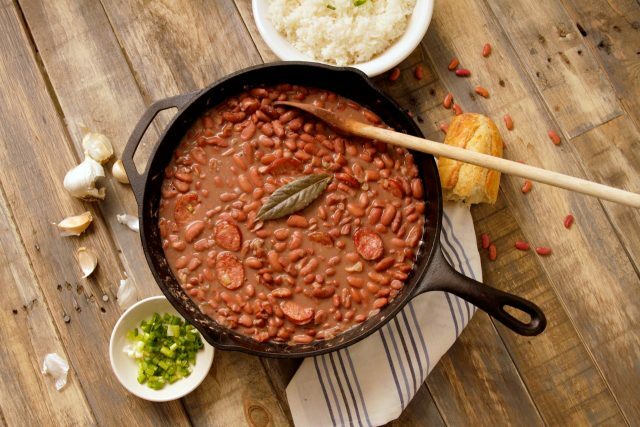 Gene Bourg, former restaurant critic for the Times-Picayune, of course wrote about red beans, but it was a simple act that symbolized his, and his city’s, love for the bean. 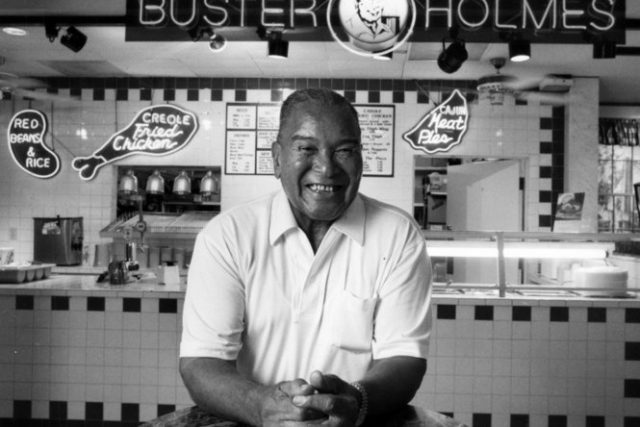 In 1985 he chose red beans over stars, the New York Times oft-repeated symbol, to rate, one through five, the city’ s burgeoning restaurant scene. The bean rating is still used today. 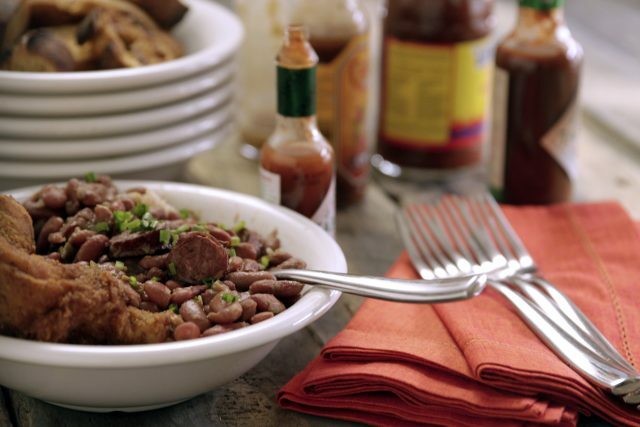 The last word will go to someone not associated with New Orleans, Michael Franti, a California-born musician and poet who with his band Spearhead wrote the most loving ode to New Orleans’ s unofficial official dish. 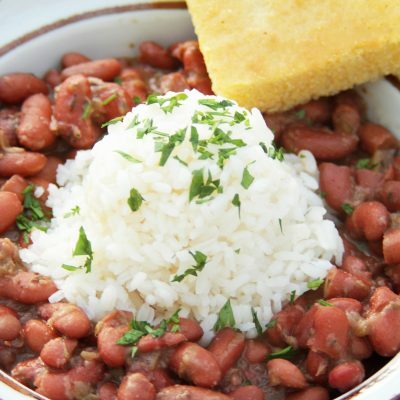 From a verse and chorus of their song “Red Beans and Rice”: Most people on the planet eat beans and rice. Some can’t afford beef or they think cows are nice. 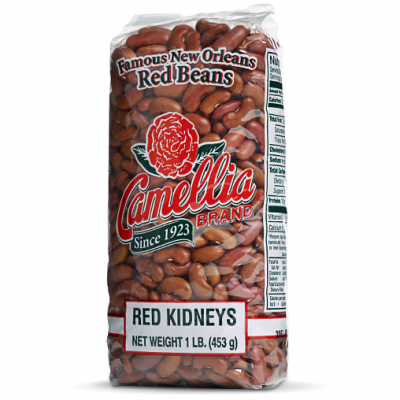 Red beans and rice, red beans and rice, red beans and rice, Make everything nice Red beans and rice, red beans and rice, red beans and rice I could eat a plate twice. So nice. So nice. So nice.